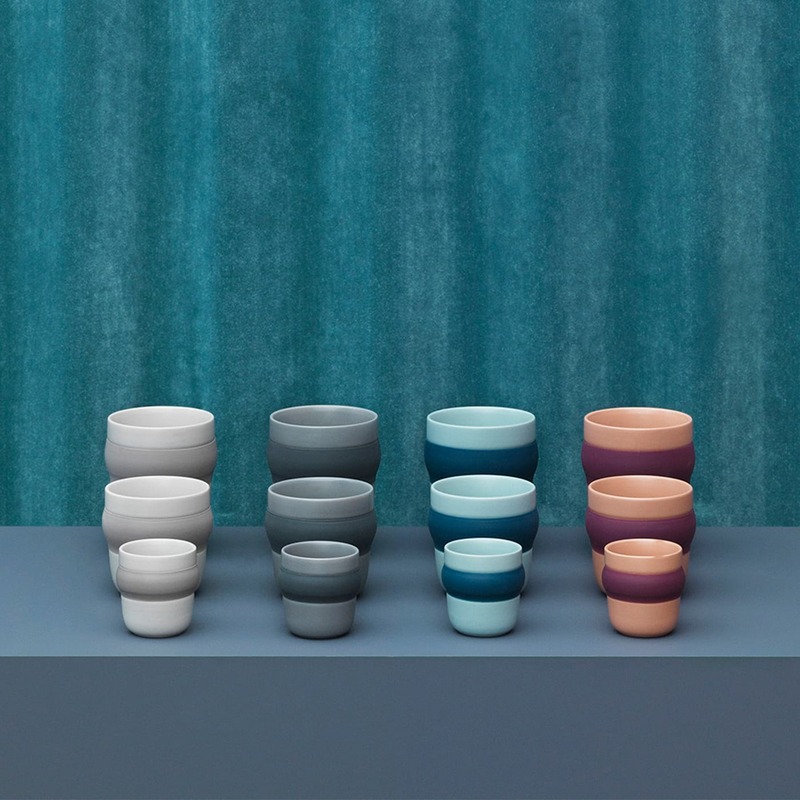 Obi Cup by Normann Copenhagen is a functional porcelain cup with character. 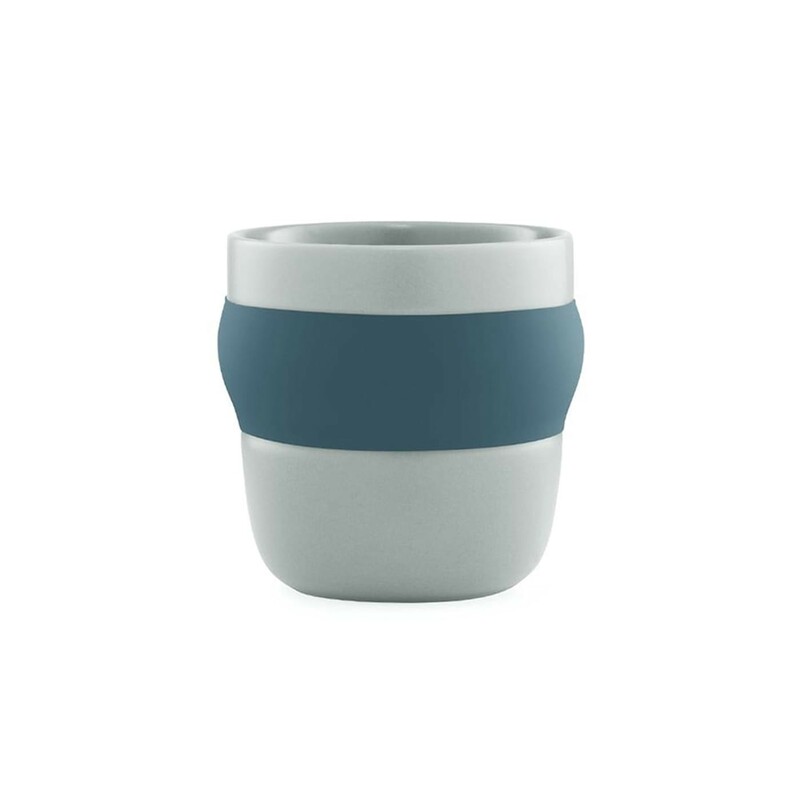 It’s curvy silhouette combined with an insulating silicone belt are integrated into the design of this delightful cup. 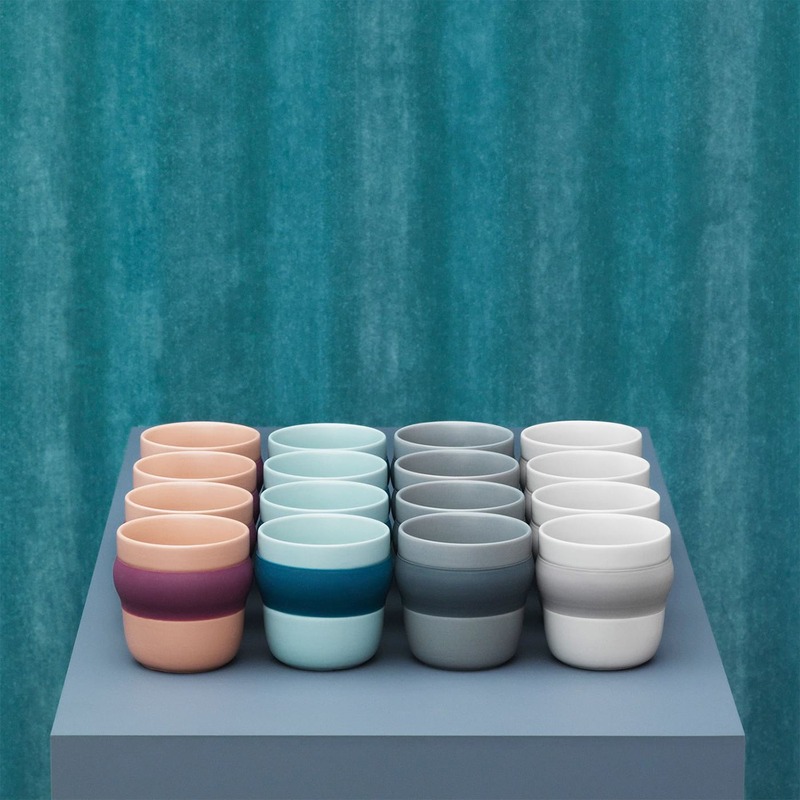 The series consists of mugs and cups which make them ideal either for hot or cold drinks. 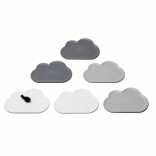 The silicone mid-section forms an inviting curve, which not only protects against warm contents, but also provides a steady grip. 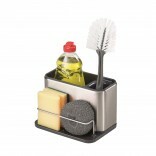 Dimensions:Height: 8,2 cm. Ø: 8,3 cm.